A no-reply blogger is someone that leaves a comment on a blogger blog, but doesn't have their email address linked to their account. Let me explain via pictures. Here is a comment that Helene left on my blog. Helene blogs on the blogger platform and IS a reply-blogger. So, when I receive her comment in my email inbox, I can automatically email her back, easily replying to her comment. Ok, so what does it look like when I receive a comment from a no-reply blogger? Here is my mom leaving a comment, she is an example of a no-reply blogger. 1. No-reply bloggers that blog in blogger, and just haven't opted to display their e-mail address on their account. Here is what it looks like when you ARE A REPLY-BLOGGER. I'll use my friend Helene as an example again. 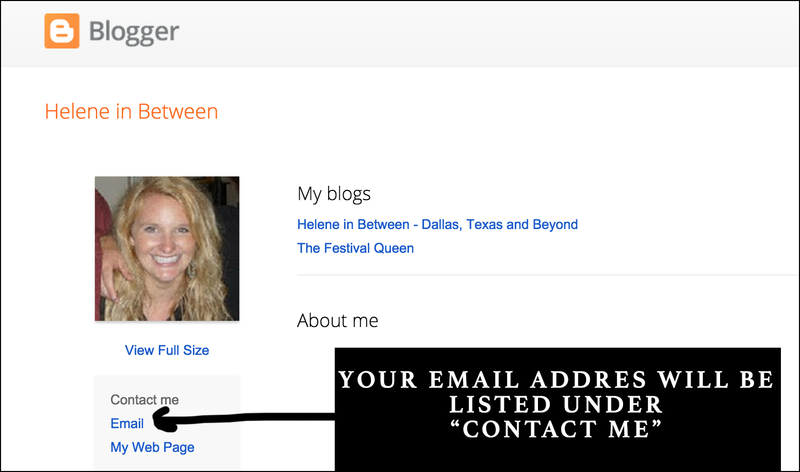 If your email address is not listed, you are a no-reply blogger. 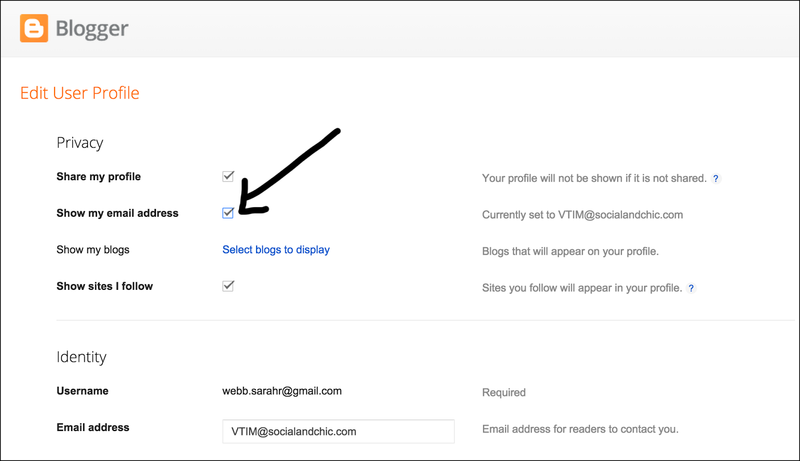 Furthermore, if you click your blogger profile and it takes you to a google plus screen (shown below) you are a no-reply blogger caused by google plus. 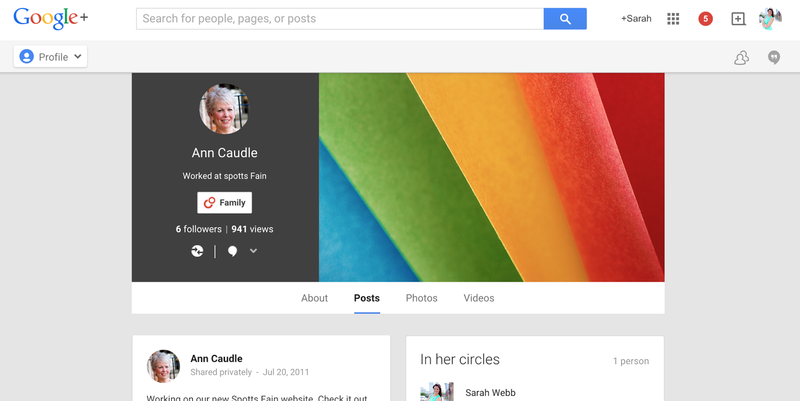 Here is what happens when I click that NO-REPLY comment my mom left, it takes us to her google plus page. Now let's fix! 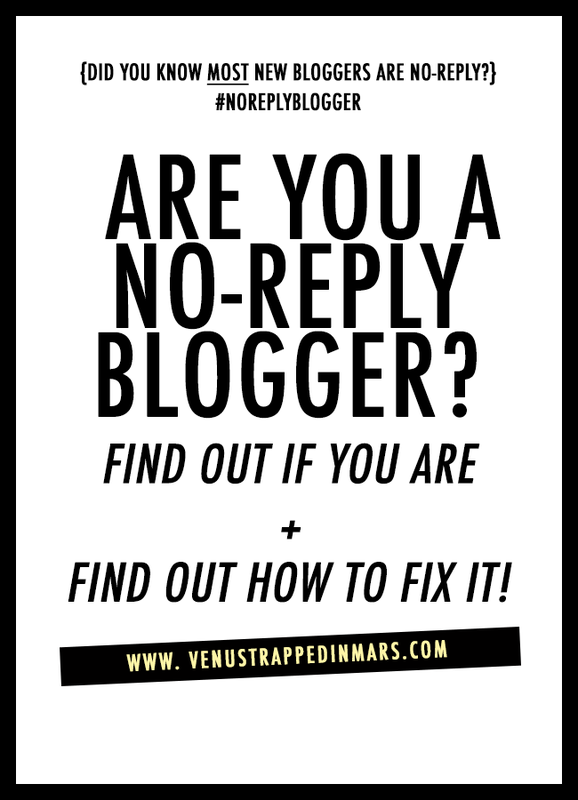 Identify which of the 3 types of no-reply blogger you are, then scroll down to see how to fix. If you are a relatively new to blogger, you most likely fall under this category. I've reverted my profile to no-reply to use as an example. Here is how to fix. If you click your blogger profile and it takes you to your google plus page, you are a no reply blogger caused by google plus. Here is how to fix. Be sure the box labeled show my email address has a giant check mark in it. YOU NOW ARE A REPLY BLOGGER! If you blog in Wordpress, rather than blogger, here are a couple of ideas you can use to fix being a no-reply blogger! 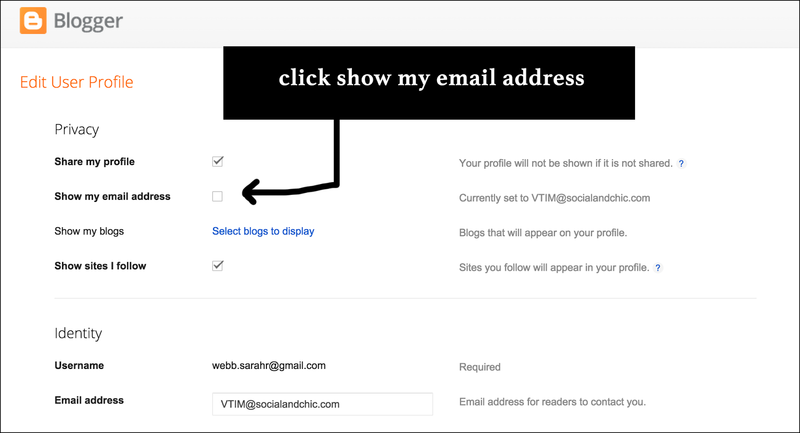 If you don't already have one, create one, and login to that account via Blogger.com. 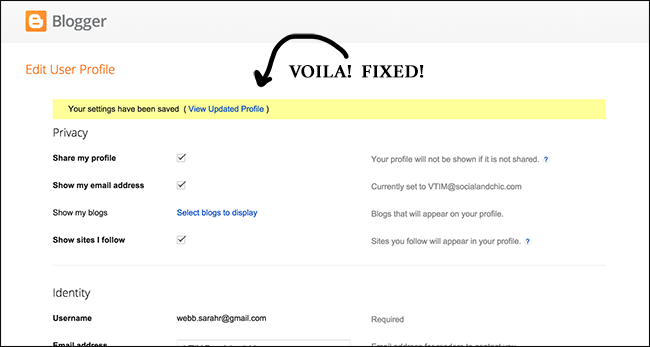 After you make an account in blogger, confirm that your email address is displayed on your profile by using FIX #1 above. This is the easiest option. I know lots of people include their URL anytime they leave a comment, well, why not leave your email address too! That way you can be emailed directly back by the blogger you are leaving a comment with! Ok that was a lot of information, but unfortunately blogger really knows how to make communication difficult. Holler if you have any questions! If you aren't sure if you are no-reply or not, feel free to leave me a comment with your email address written in the comment. I'll email you back and let you know yes or no! Sharing this. Sometimes people have such thoughtful comments and it's just silence from me. I thought I might fix it with Disqus but it still doesn't help. It seems like half of the people that comment on my posts now are noreply and it makes me so sad! I sure hope they see this! Shawna, it did not work. it looks like you're linked to google + still. Thank you for this! 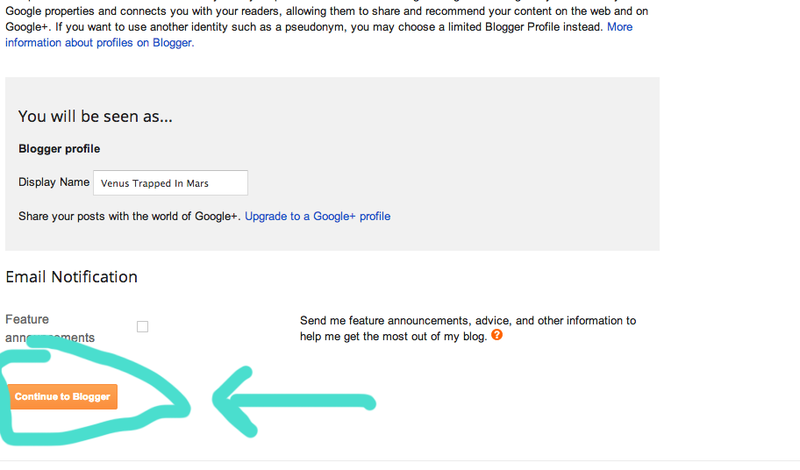 I know you've covered this ad nauseum but this blogger/ google plus thing is so confusing. 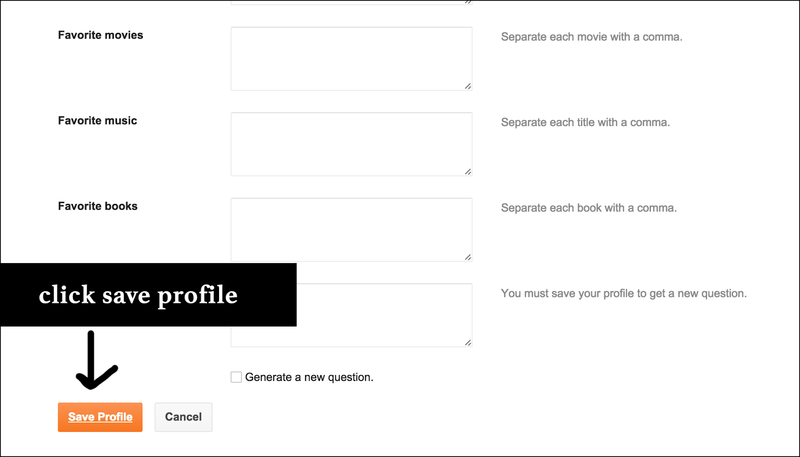 I'm a WP user so I created a Google + account (which...why is Google + a thing?) and fixed it per your tutorial. I thought I had covered everything BUT lo and behold I didn't have my email box checked. Ugh! I had left a couple of comments on some of your posts so I'm sure I was in the "annoying no-reply commenter" category. Hopefully it's fixed now. If you could check, that would be great. My email is fitgirlbynature at gmail dot com. Thanks again! I refer people to your blog ALL THE TIME for this! I'm not no-reply but I still like to go through the steps just to make sure. It's so annoying when I can't respond to someone who left a great comment. I had an issue a few weeks ago where I WAS popping up no-reply. No idea what was going on but I'm pretty sure it's fixed. 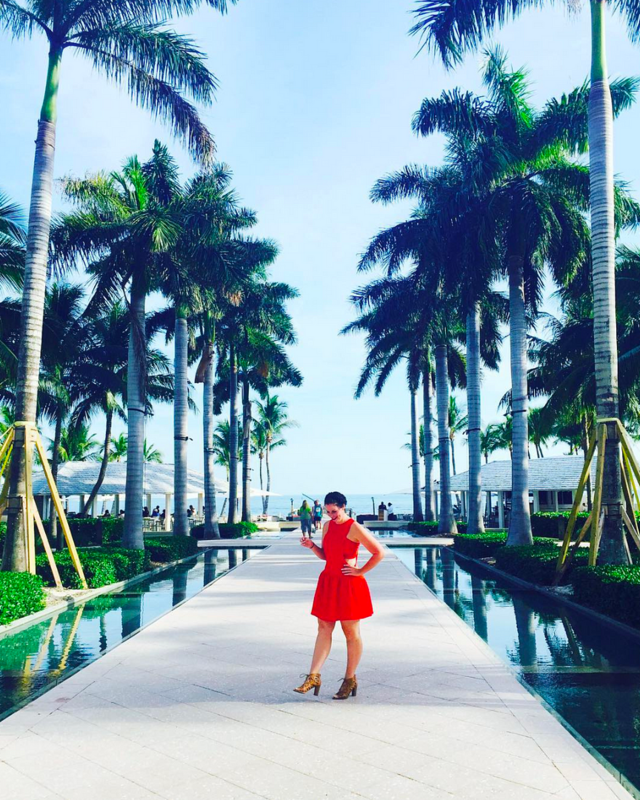 I was a no-reply blogger and i had NO idea - thank you for posting this! I love your how-to posts, I'm a visual learner and all the screenshots definitely help make things super easy to understand and follow. THANK YOU THANK YOU THANK YOU! I am no longer an idiot to the internet!!! I've found so many posts about what a no-reply blogger is, but none to fix the problem. Thank you for sharing!! So helpful!! Just a random note, I had to revert back to Blogger's old view to fix mine! I couldn't find anywhere to fix it without doing that. 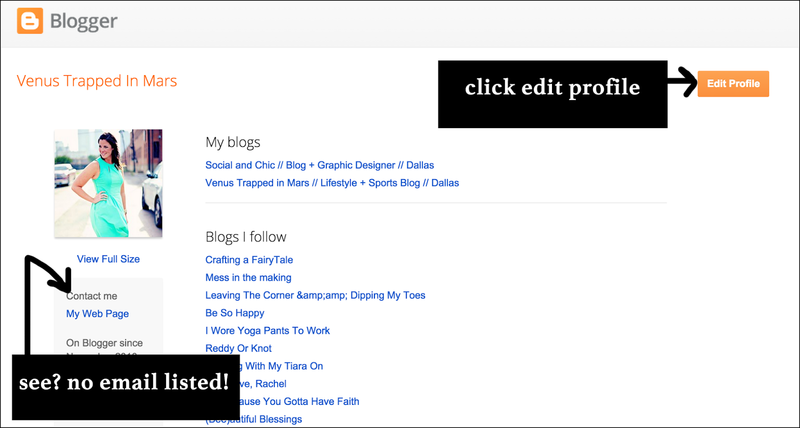 Granted, I'm a Wordpress user and a newb at Blogger! But I fixed it! Hooray! Thank you for this info! Thanks for sharing this! The problem isn’t obviously noticed by many of new bloggers is now highlighted. As many others I had no clue that issue like no-respond emails can occur. But we have what we have and I think it was great idea to share the solution with the other bloggers. Sincerely, I had some hard time with contents and used writing services so if someone is facing the same, Ghost Professors reviews will help to find the solution.